Have you ever been to Light Up Lakewood? The answer is probably most likely. This year the famous winter festival falls on Saturday, December 1. 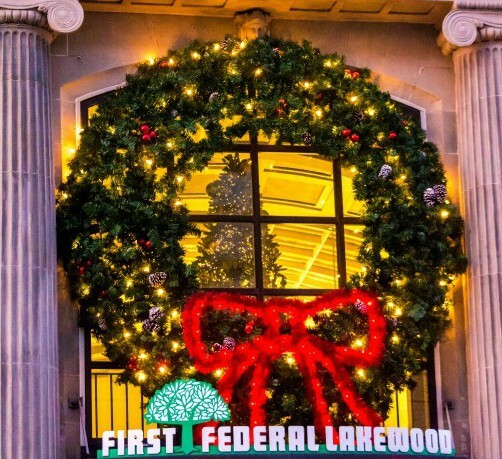 Sponsored by First Federal Lakewood and presented by LakewoodAlive, Light Up Lakewood celebrates its 12th year and shines light on Lakewood’s family values and richness of our city’s culture. The Festival starts in the morning at 11 and doesn’t stop until the music stops at 8:00 PM. Festival occupants will be showered with colorful lights all along detroit, accompanied by cheerful sounds. Along with many family friendly events there will be a Parade at 5:00 PM. Schedule as follows according to LakewoodAlive.com. One very popular event among Lakewood High School students is the king and queen ceremony. Students can fill out a form and write an essay to apply for a scholarship. Two $500 scholarships to Lakewood residents who are high school juniors in the 2018-19 school year will be given out to winning applicants.